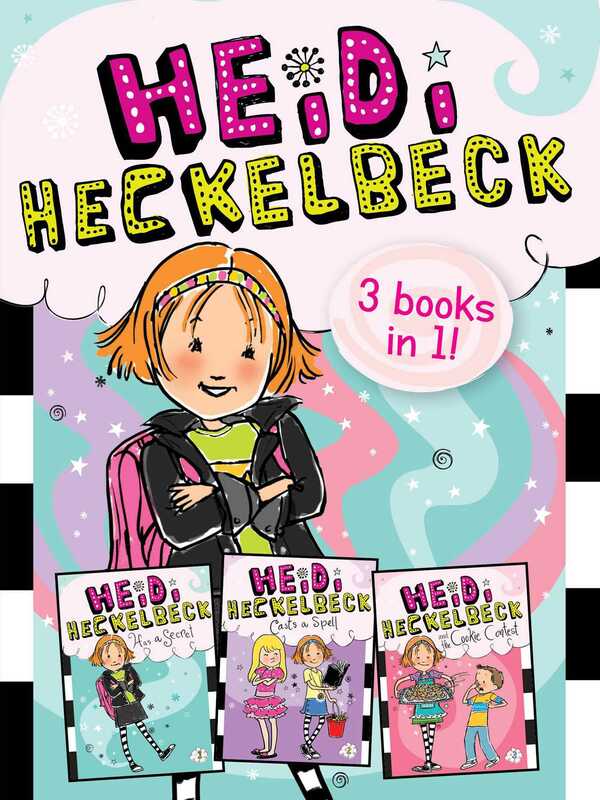 The first three Heidi Heckelbeck books are now available in one bewitching bind-up! In this collection of the first three Heidi Heckelbeck stories, read about Heidi Heckelbeck’s first day at school and learn Heidi’ s big secret...she’s actually a witch! Then read along as Heidi casts a spell on Melanie right before the school play. Plus, Heidi enters a cookie contest and uses a little magic to make her cookies extraspecial. Book Cover Image (jpg): Heidi Heckelbeck 3 Books in 1!